The silken seal liquid sheen spray from KeraCare is a clear liquid silicone laminate spray that produces a high sheen and remarkable softness. 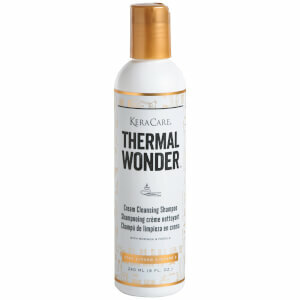 Great for both wet and dry hair. When used prior to blow drying, it helps protect hair from thermal styling damage and moisture loss as it seals the cuticle layer of the hair. Your finished style will be silky, full of body and lustrous. When used as a sheen spray, hair is instantly transformed from dull to radiant. 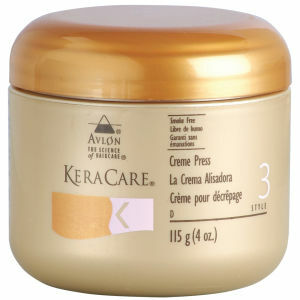 Contains sunscreen ingredients to help protect hair from damaging UV sun rays.